Nestled on a cul de sac with amazing views, one look and you will want to call this home! The first floor is an open concept floor plan allowing the living room, dining area and kitchen to flow seamlessly together. On those rare occasions when the weather turns cold, snuggle up to the cozy fireplace in the family room. Open the patio door wide to let the cool breezes flow through the rest of the year. SchoolsClick map icons below to view information for schools near 808 Arroyo Pl Chula Vista, CA 91910. Home for sale at 808 Arroyo Pl Chula Vista, CA 91910. 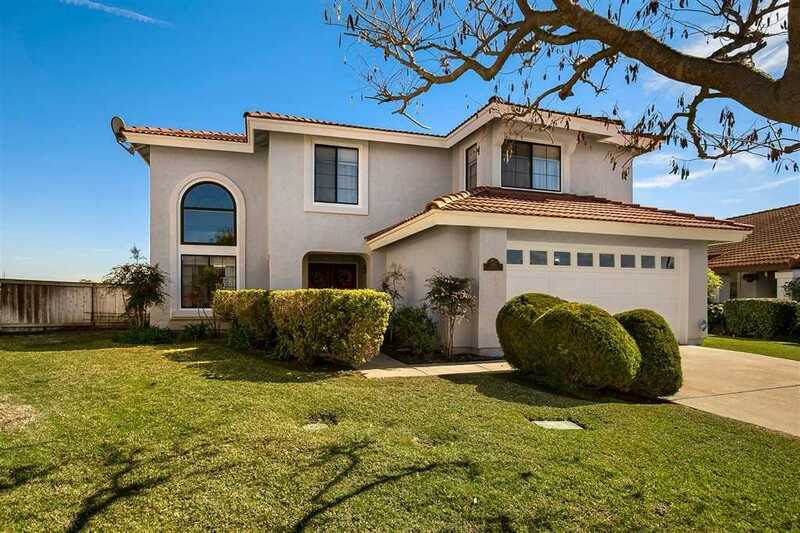 Description: The property at 808 Arroyo Pl Chula Vista, CA 91910 in the Rancho Del Rey subdivision with the MLS# 190008211 is currently listed for $660,000 and has been on the market for 72 days. You are viewing the Sandicor listing details of the home for sale at 808 Arroyo Pl Chula Vista, CA 91910, which features 3 bedrooms and 3 bathrooms, and 2048 sq.ft. of living area.